Personally, I set my upload limit at 75%: "240.0 kilobytes * 0.75 = 180.0 kilobytes". NOTE: 240KB/s is my real max, even though my connection is rated at 256KB/s. The missing 16KB/s is TCP overhead, google it. So if you use a guide I recommend you use your real maximum upload speed to calculate it, not what your ISP claims to offer. I found that best since I share my upload bandwidth with 3 other computers. Doing this I can download at my max of 1,800KB/s and upload at 180KB/s at the same time. Just so happens to be 10%. And even more important, while doing so I and the other three computers can still browser the web, check email etc, with no lag what so ever. Since there is still around 60KB/s of upload bandwidth to go around. "I am now seeding 300 torrents and downloading a single one at 1MBPS with global max connections at 1000. Router is DIR-655, Hardware Version: B1, Firmware Version: 2.10NA. The router is running perfectly and so is the Internet." The issue is an option in uTorrent called "Enabled bandwidth management" uTP. I disabled that one option when I was getting pings to my router of 40+ms. Then I closed uTorrent, reopened it, and after 10 minutes my router is still pinging at less than 1 ms. 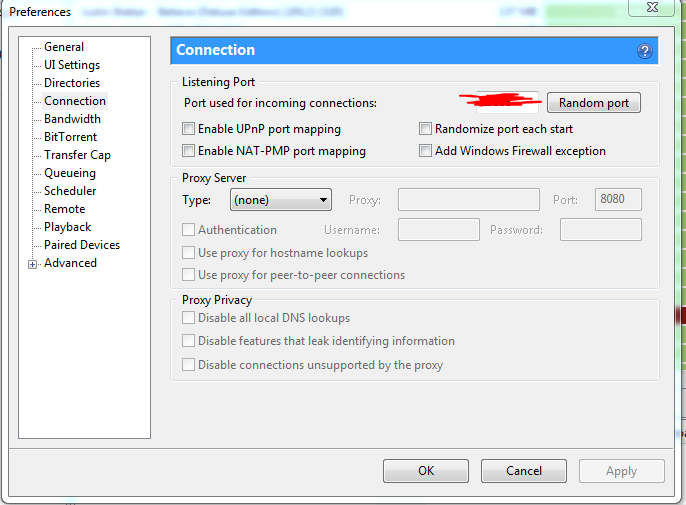 I also have UPnP and NAT-PMP port mapping disabled, which may or may not effect it. 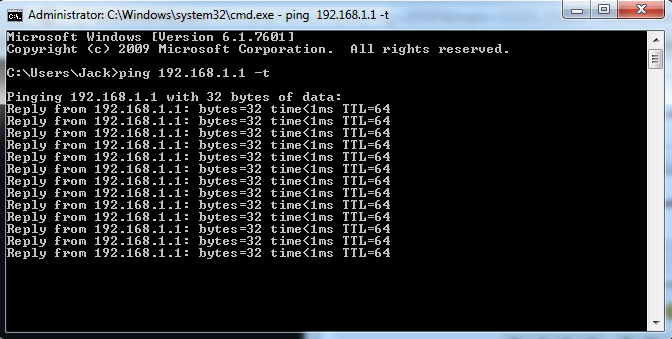 if the pings start consecutively going over 2ms then you are having router issues. Leave it on the entire time you are testing new settings and resetting your router, it's very useful for seeing how stable the device is.